Organisations are required to provide a safe working environment for their workforces, whether it be in the warehouse or in the outside yard. 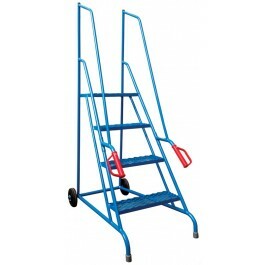 Supertuff Europe offer a range of step units that allow for safe access to goods stored on elevated levels. Our units are designed to provide a stable platform that minimises risk and reduces the chance of accidents, ensuring that workforces can continue to operate effectively. The Supertuff plastic safety step is a small unit that allows users to reach above their natural height and easily access high up items. The one-piece design of the safety step is a result of its rotationally moulded construction, ensuring robust build quality. 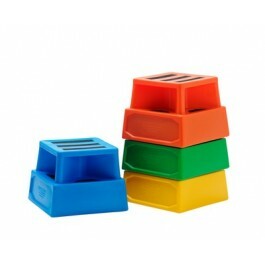 Manufactured in our UK factory, these units can be produced in a wide range of colours. Mobile safety steps have a higher reach than a kick stool and are designed to provide increased reach to even higher levels. Constructed from high quality aluminium or powder coated steel, these step ladders are available in a range of sizes and come with anti-slip treads on the steps and platform to prevent accidents. Most of the ladders are manoeuvred on swivel castors that lock down when weight is applied to them, creating an exceptionally stable platform. 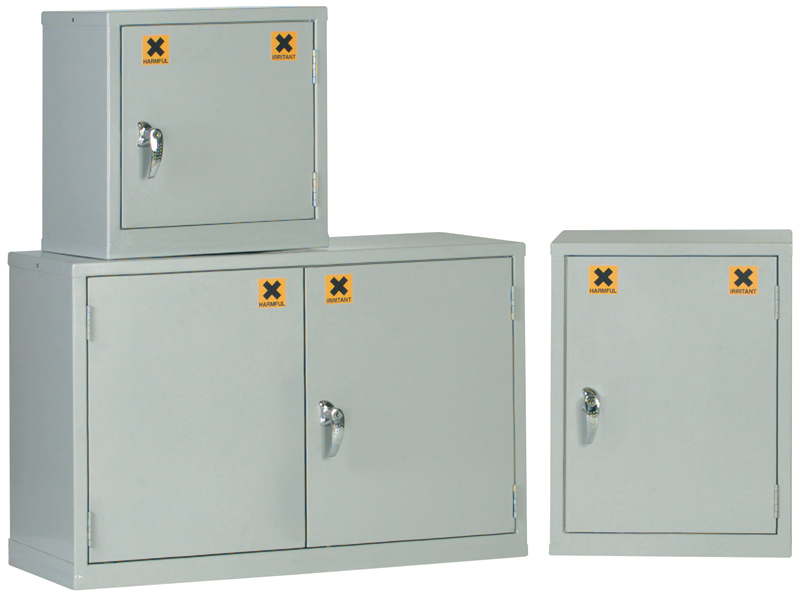 The Supertuff Europe range of steel cabinets are manufactured in the UK and provide a secure storage point. 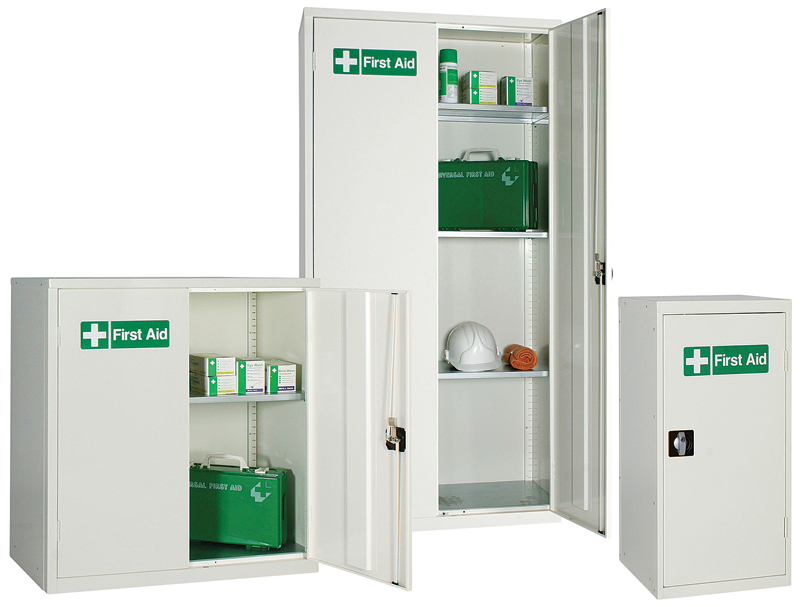 Available in a range of sizes and configurations, our steel cabinets can be used for almost any industrial application. The cabinets are all manufactured using high quality steel that is then finished with an epoxy powder coating, making them more hygienic and longer lasting. 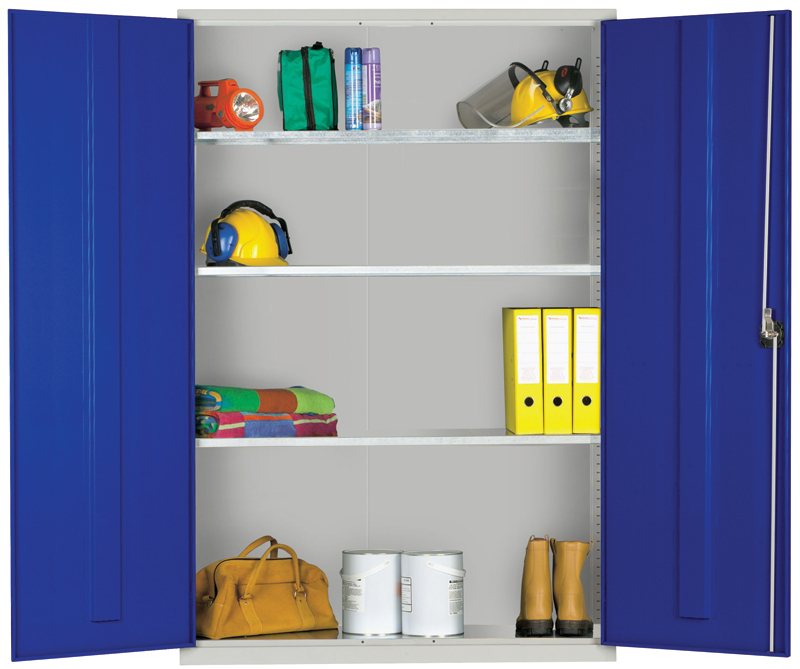 The doors can also be customised in a range of colour options. 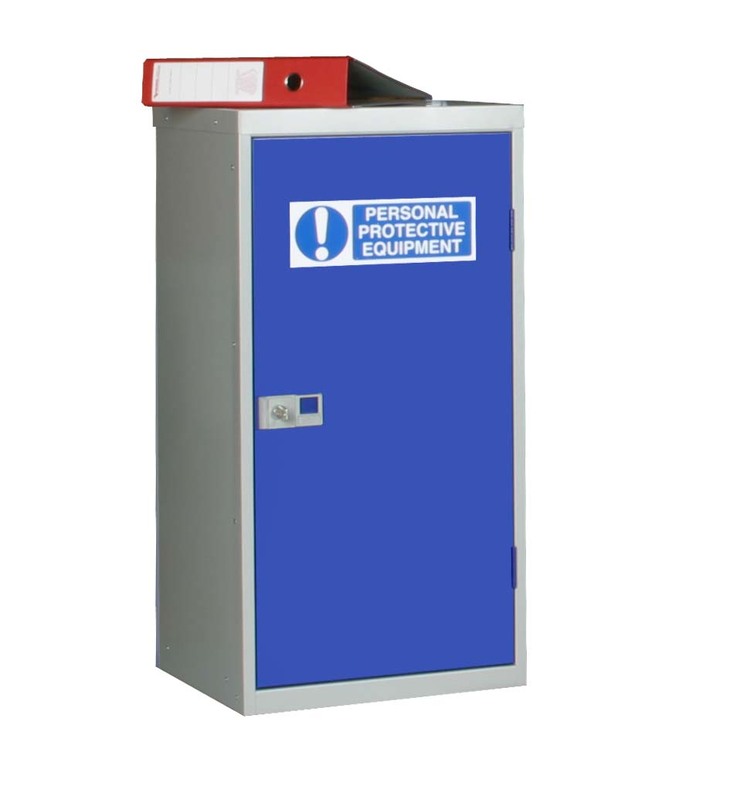 Virtually every UK workplace is obliged to follow regulations relating to the Control of Substances Hazardous to Health (COSHH), which includes safely storing potentially harmful substances. 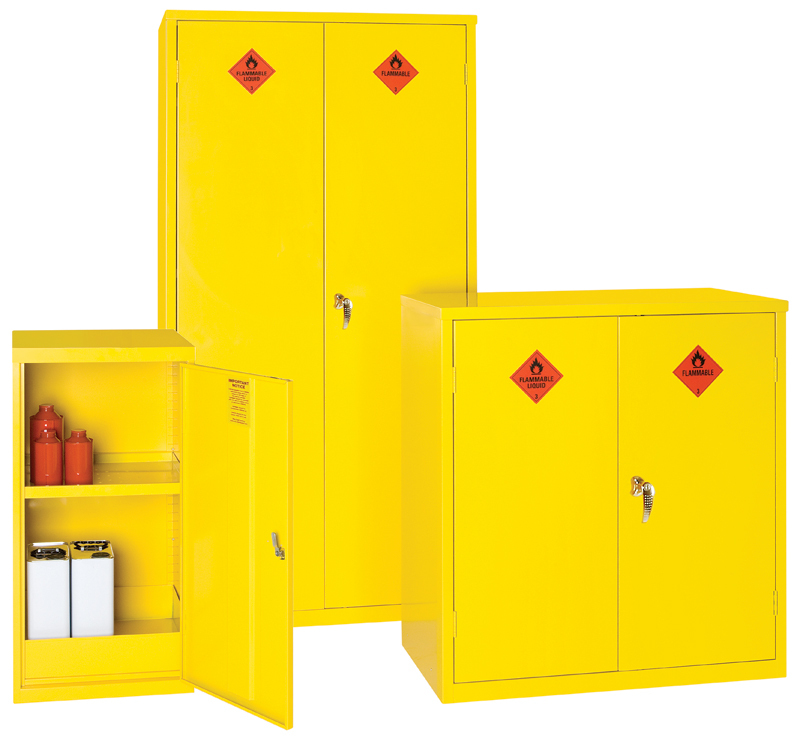 Our COSHH and hazardous cabinets are all supplied with sumped bases that keep any spillages or leaks contained inside, protecting the surrounding environment and workers from adverse effects. They are also clearly labelled to alert users of the hazards associated with the chemicals stored inside.